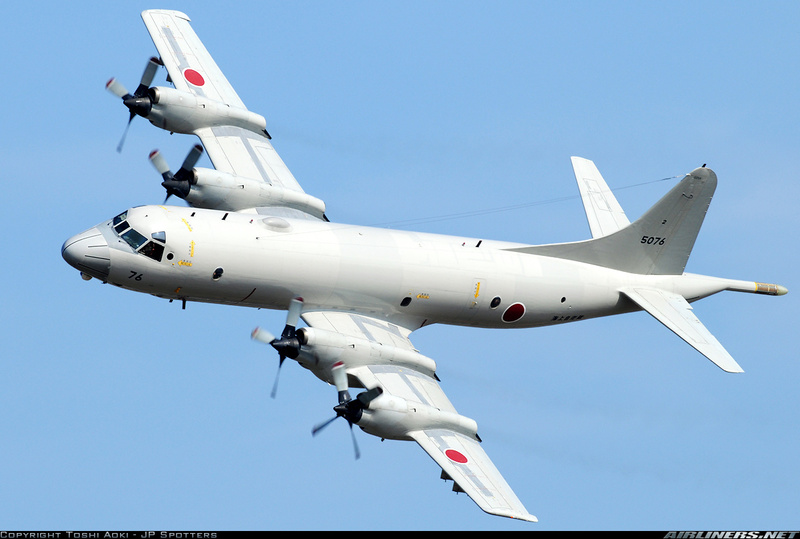 Having Japan patrol the South China Sea would be an unnecessarily provocative move. Hopefully this is all a misunderstanding and the U.S. will do or say something, at least behind the scenes, to mollify China and restrain Japan. Otherwise I agree with Shen Dingli. If truly intended and implemented, this would be the most insensitive and provocative U.S./Japan move yet in Asia. Indeed, a regional military-related role for the former brutal, racist, still-feared and, for many, insufficiently repentant conqueror of China and Southeast Asia would set off alarm bells throughout the region. China expects to play a role at the “center of the world’s political system.” It wants to be a new rule maker and an old rule breaker, if it is in its national interest to do so. In short, it wants to be an ‘exceptional’ country like the U. S. The accommodation of such a role for China by the U.S. is what President Xi Jinping presumably meant when he proposed a “new” type of major country relationship at his Sunnylands summit with U.S. President Barack Obama in June 2013. It seemed at the time that Obama agreed. But this move by the U.S./Japan alliance would strengthen the hand of militarists in China and undercut those who favor a “softer” approach. Similarly, it would seem that the gnomes in the Pentagon’s basement left over from the Cold War have gained the upper hand in the Obama administration. China’s leadership would now be convinced that their idea of a “new relationship” is unrealistic. Understandably, they may think that either the Obama crowd is being unusually deceitful in its approach to China or that they have lost control of the narrative. In either case, if this policy is implemented, it would appear to China that the die is cast and that the U.S. (and its allies) and China are being drawn into an action-reaction dynamic that puts them on a political and perhaps military collision course. Unfortunately for the region there are politically influential people in both countries that seem to want this. But they are not yet in the majority. However, many analysts in both the U.S. and China have warned of a “tipping point” in China-U.S. relations beyond which the two conclude that conflict is unavoidable and begin preparing for it in earnest while trying to hide their true intentions. Beyond that tipping point the national mindset and policy decisions inexorably tilt and then flow toward conflict. Implementation of these Japanese patrols may well be that tipping point. This may all sound like Chicken Little warning that “the sky is falling.” But the situation really is quite bad and growing worse by the day. Many Southeast Asian countries are keenly aware of the distinct dire possibilities and are thus hedging and trying to maneuver between the two. If the U.S. wants to avoid direct conflict or at least postpone it – and it is not obvious that the U.S. wants to do either – it has to accommodate to some degree China’s international interests and aspirations by sharing power. When, on what issues, how, and how much are challenges for U.S. government deep thinkers to ponder and negotiate with China.